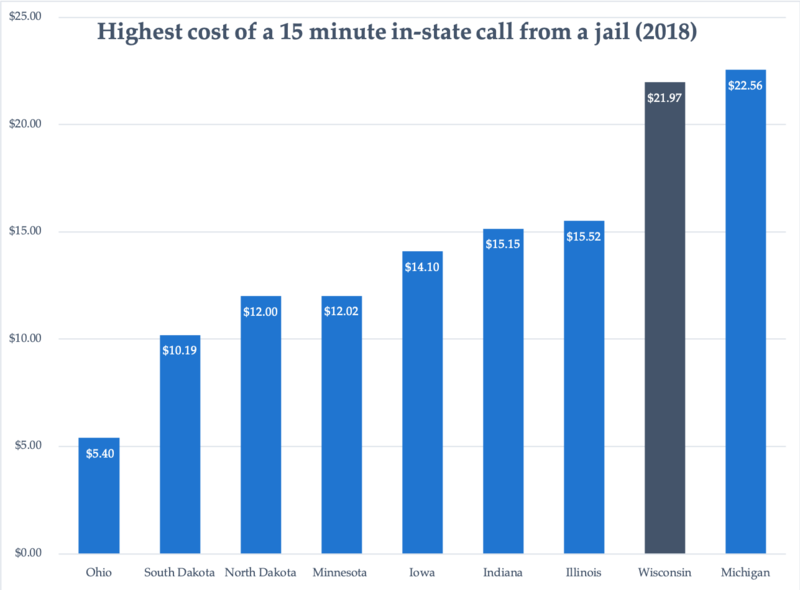 Along with Michigan, the cost of in-state calls from jail in Wisconsin is among the highest in the midwest, and even the nation. Data from the Prison Policy Institute. For jail detainees across the country, access to a phone call can mean all the difference. But considering their aberrantly high cost in Wisconsin, some have found limited access to such a lifeline. 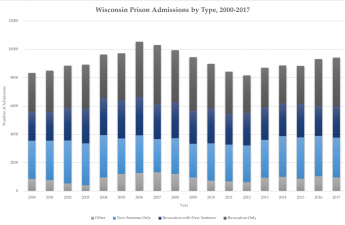 According to a report from the Prison Policy Initiative, the average cost of a 15-minute in-state call from a Wisconsin jail ranks seventh highest in the country, and Wisconsin’s highest cost of a 15-minute in-state call from a jail ranks third in the country, at $21.97. Phone companies construct contracts with jails and prisons which allow the companies to charge significantly higher rates in exchange for the prisons and jails receiving a kickback of the revenue. The price of the call falls entirely on its recipient. Prices start at a flat rate of more than $5, with increases depending on a call’s length. This significant burden makes it difficult for those in jail to contact relatives, a lawyer or anyone else who might be able to help them, as it creates undue financial burden for the call recipient. Fortunately, there has been some progress in this department. In 2014, the Federal Communications Commission crafted a set of rules which implemented price caps on how much phone companies could charge for calls from prisons. As a result, rates for both in-state and out-of-state phone calls dropped significantly. The problem is, most of the progress in this respect has been focused on state-run and federal prisons, and whereas city and county jails have seen no such changes — in-state calls from a city jail can still cost as much as $1 per minute. What’s more, this overcharging for phone calls serves to perpetuate the systems which put people in jail in the first place. According to the Prison Policy Initiative, 3 out of 4 people held in city and county jails haven’t even been convicted of a crime, let alone sentenced. The negative impact of pretrial detention cannot be overstated, especially as it relates to economically disadvantaged citizens, and overpriced calls to loved ones and lawyers is just another way to perpetuate this class divide. When people who have been arrested cannot afford to post bail, they are forced to organize their trial defense from behind bars, which becomes significantly more complex when it costs $20 just to have a 15-minute phone call. 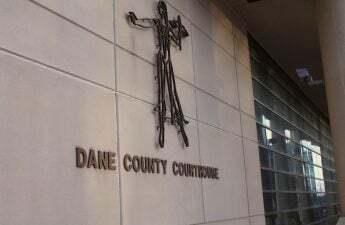 As such, it becomes more difficult for those arrested to organize proper defense, contributing to their increased chance of being convicted of the crime. In every way, shape and form, branches of the criminal justice system have worked to find ways to complicate the criminal justice process, especially for those who don’t have the means to maneuver through the process more easily. As such, those from less economically advantaged backgrounds are not only more likely to be convicted of a crime, but also more likely to be incarcerated for a longer time. The criminal justice system does nothing to equalize the process based on socio-economic status, and instead constructs a regressive process which disproportionately impacts poorer citizens by stripping them of money they don’t have and forcing them to try to drudge through a system designed to work against them using sub-par resources. The rate caps for state-run prisons worked, and had a positive impact on those incarcerated. We need to see those same changes come to city and county jails, too. To protect the right to a fair and speedy trial, they need to have access to necessary resources. 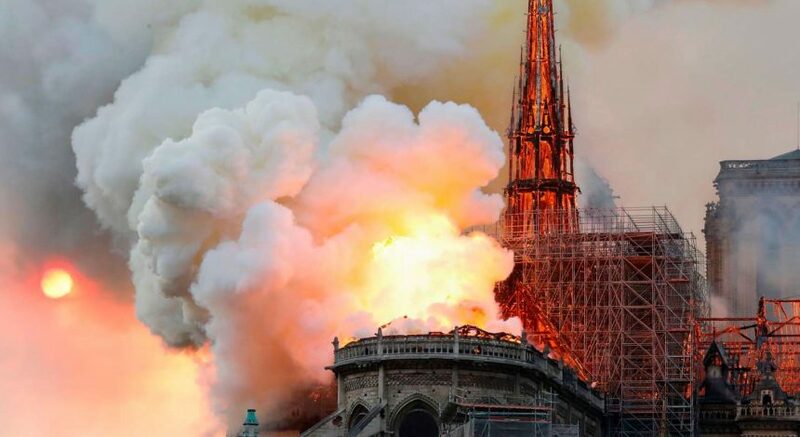 Right now, they do not have those access, and that is abhorrently unconstitutional and unlawful. 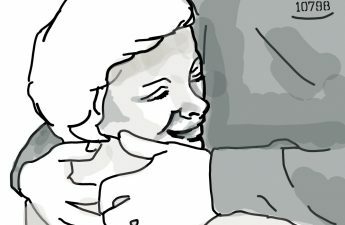 The system is punishing legally innocent people for crimes they may or may not have committed, and giving them no chance to work through the process in the fair, legal way. We have a long way to go before the criminal justice system is fair and effective, but this one change would have a very positive impact and would set us on the right path to lawful justice. Without change, the criminal justice system is anything but just. Cait Gibbons ([email protected]) is a junior studying math and Chinese.